Attractive Ranch home just a mile west of Charlotte. 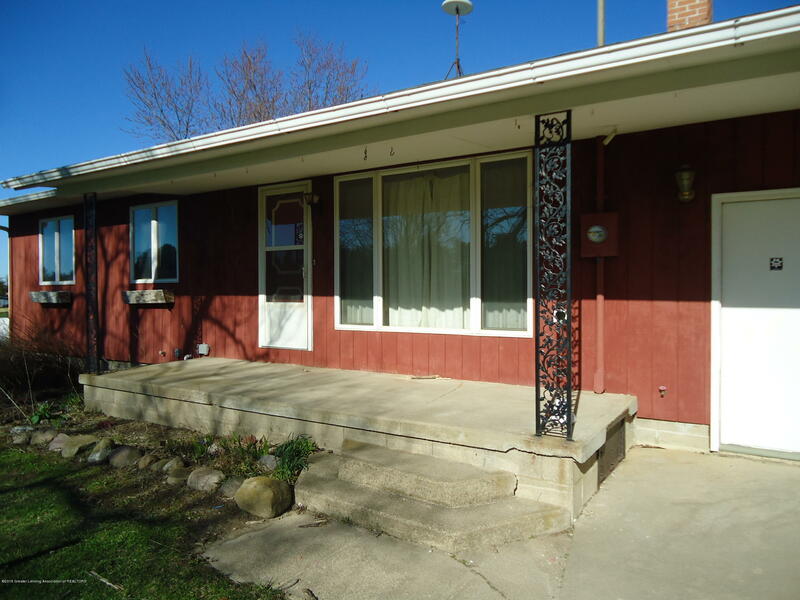 980 sf, 3 bedrooms, 1 bath, 1st floor laundry, full basement has walkout. Large 2 car attached garage too! This house is a great opportunity!